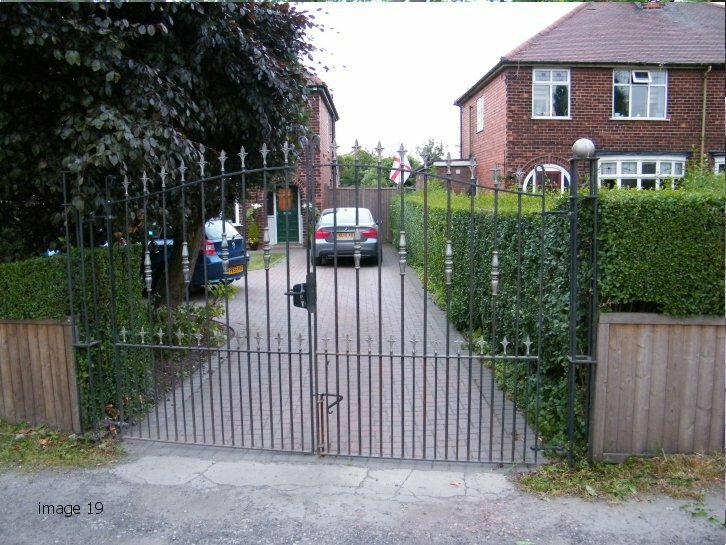 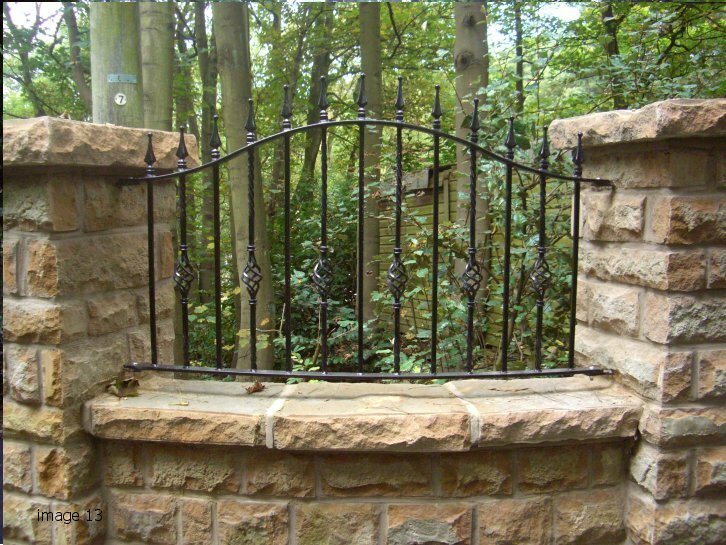 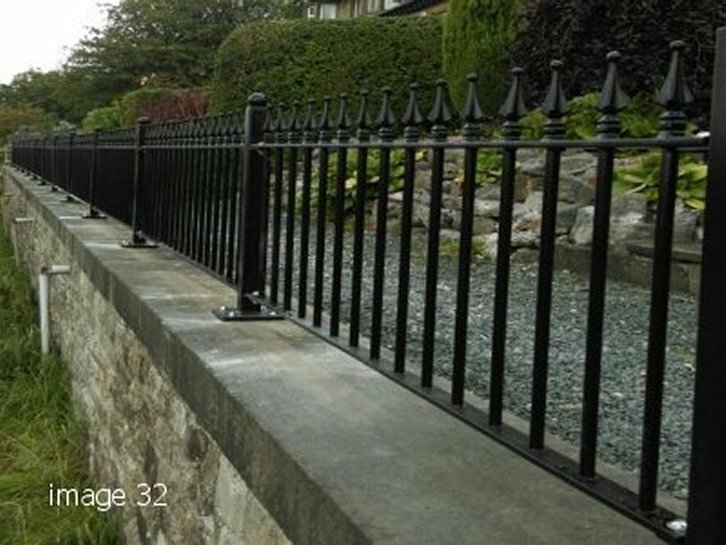 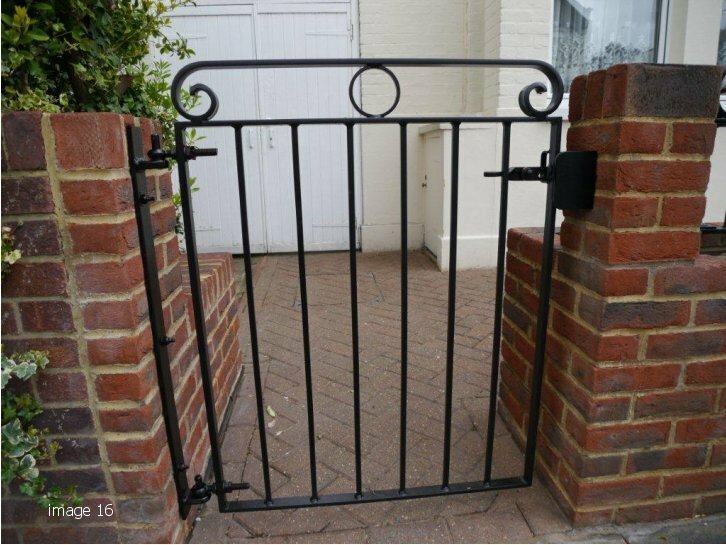 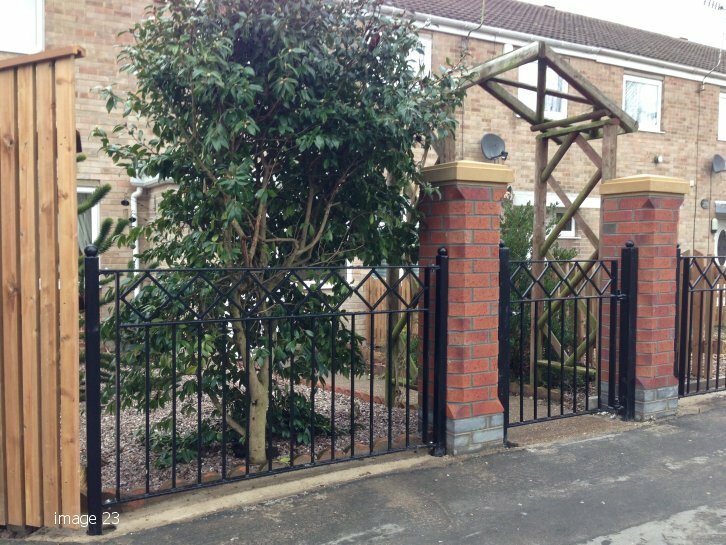 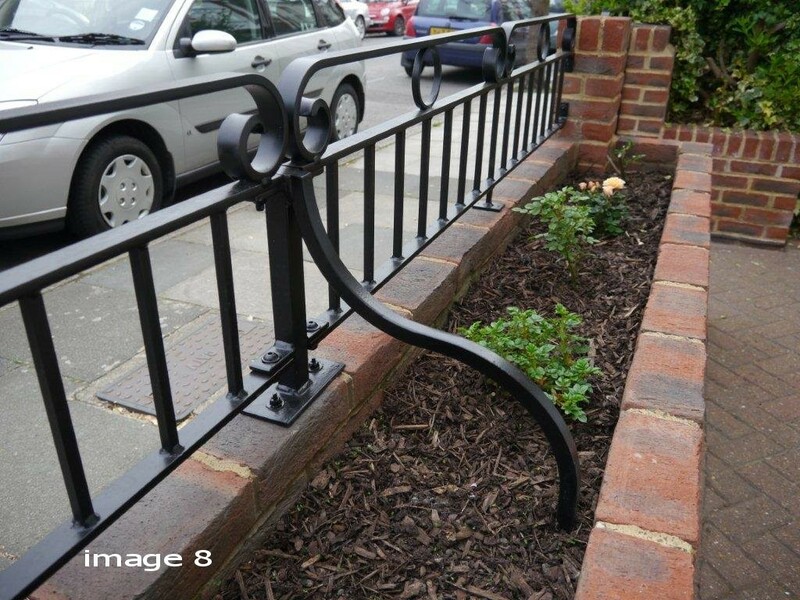 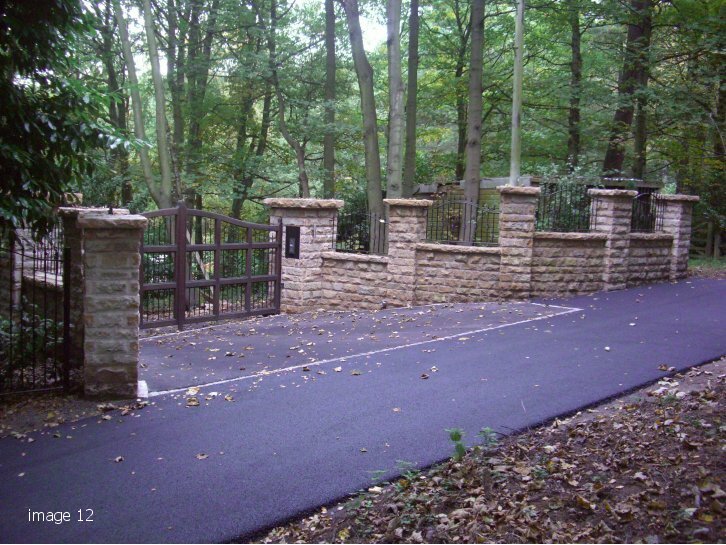 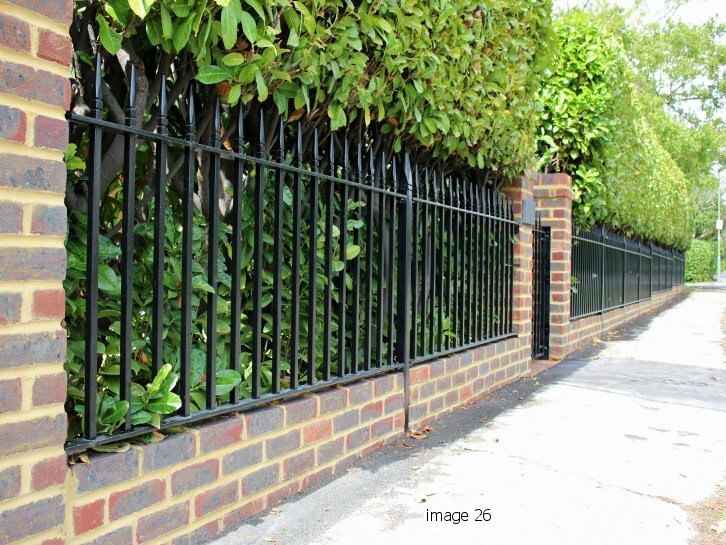 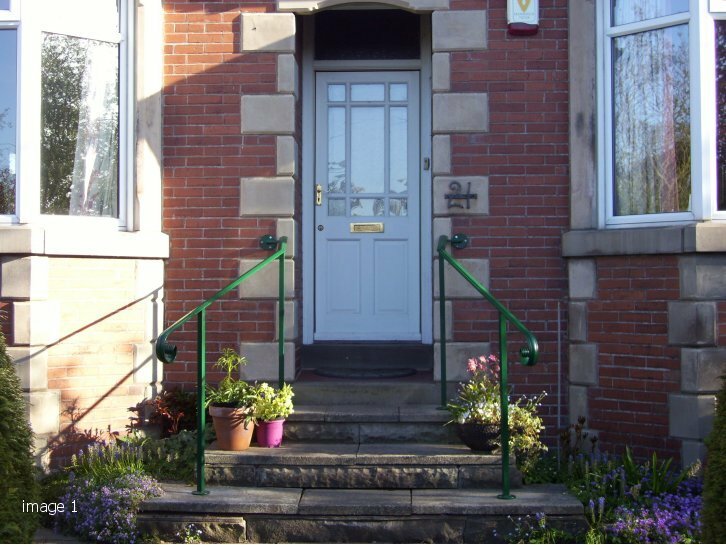 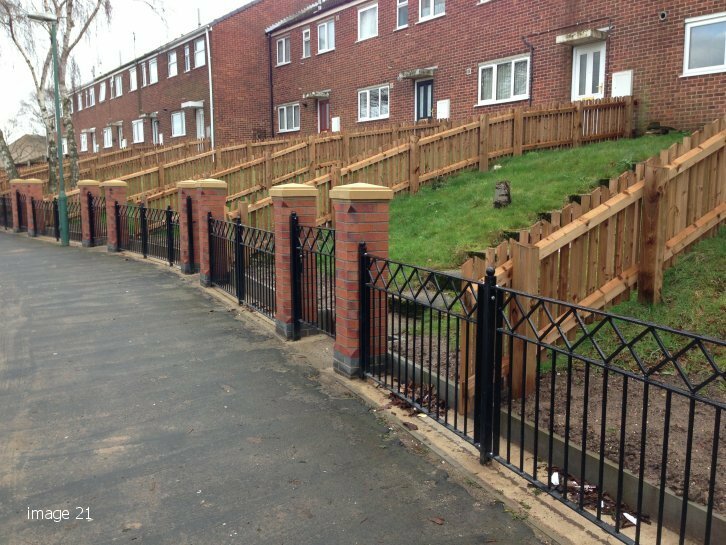 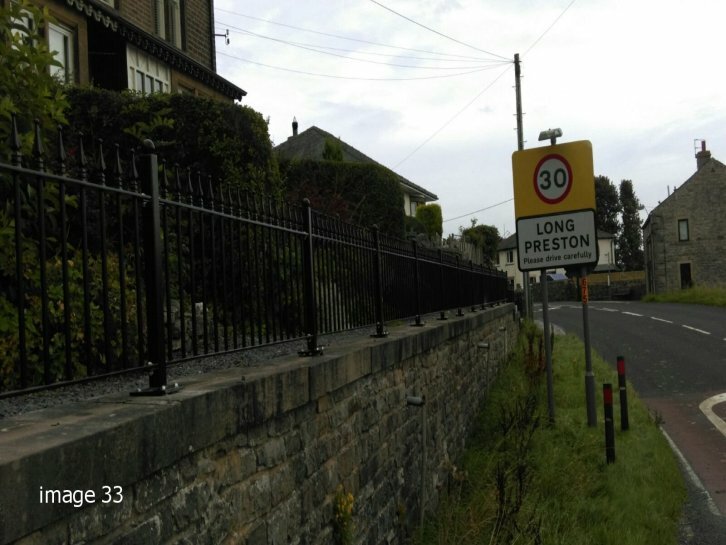 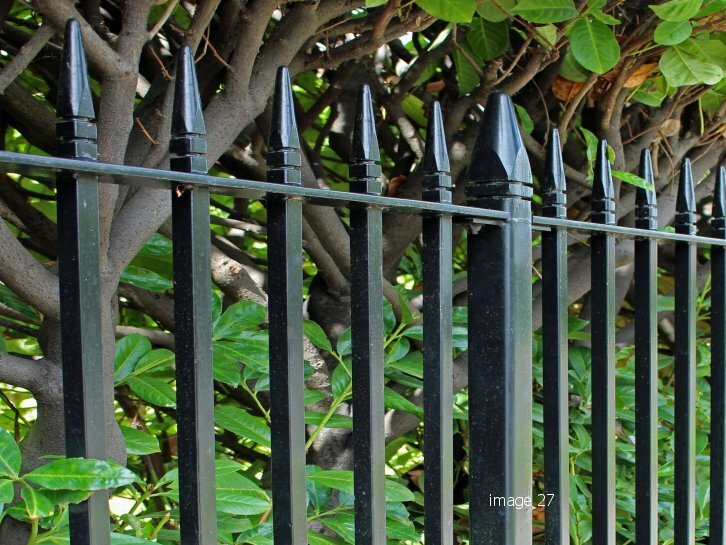 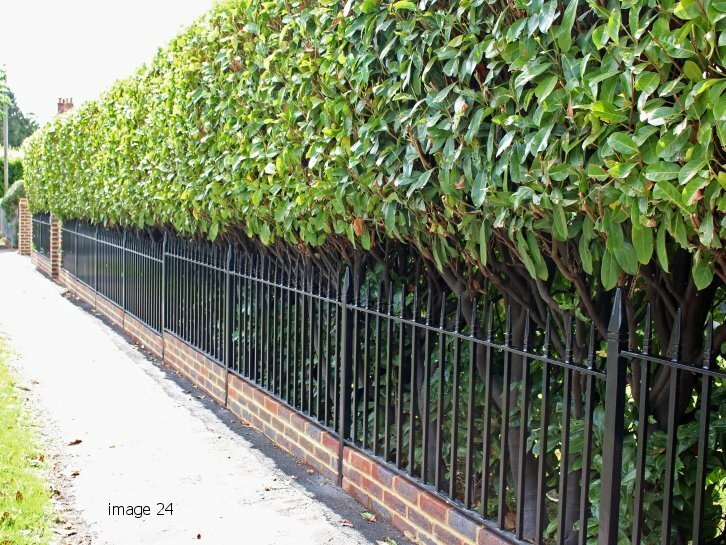 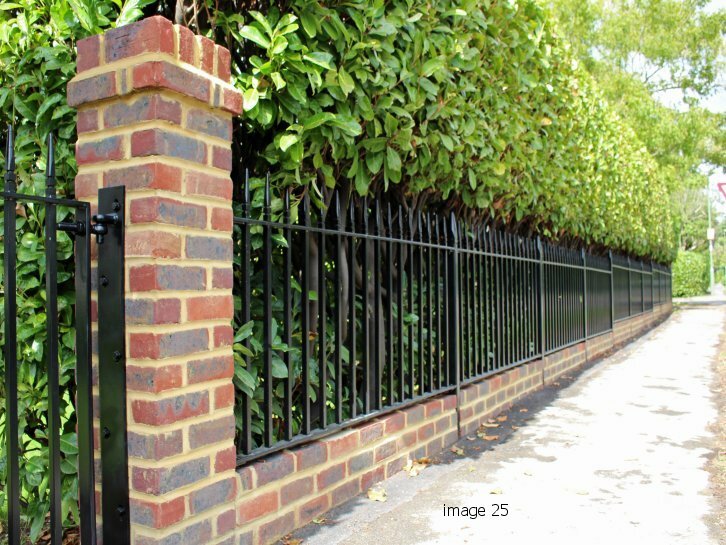 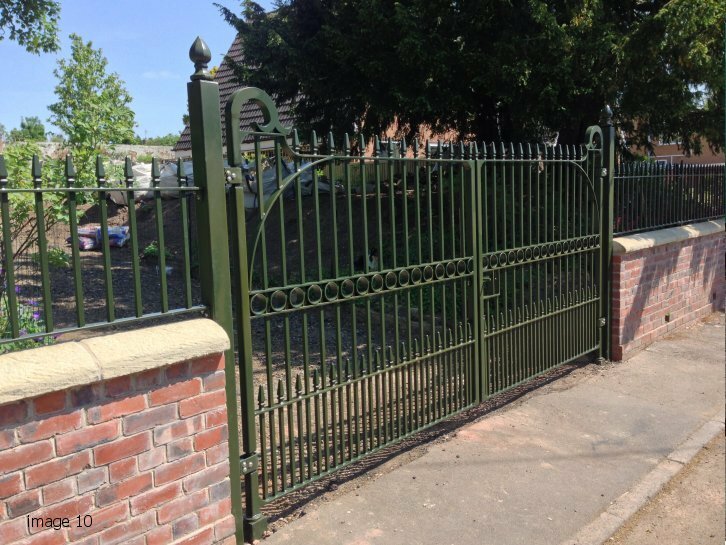 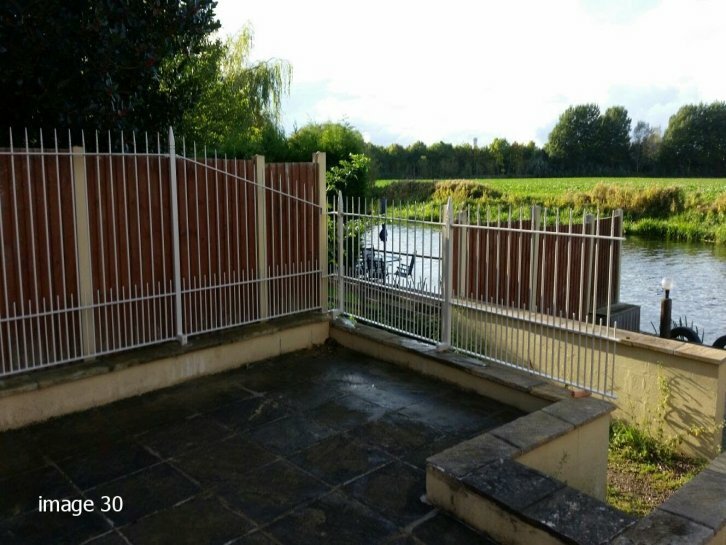 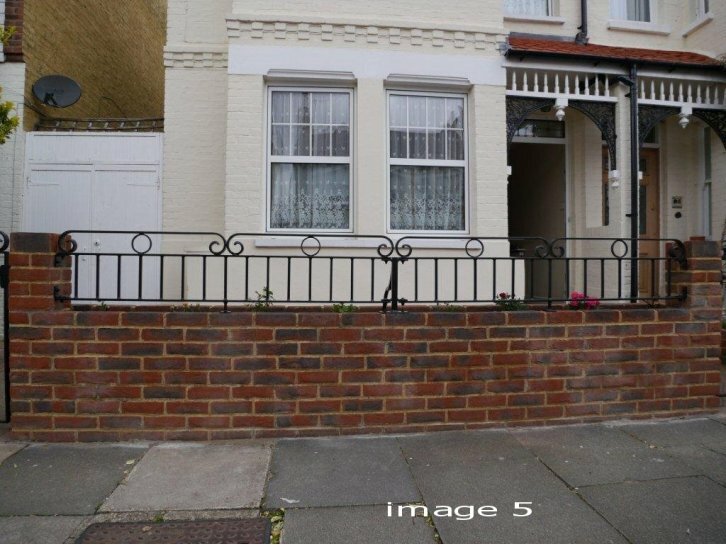 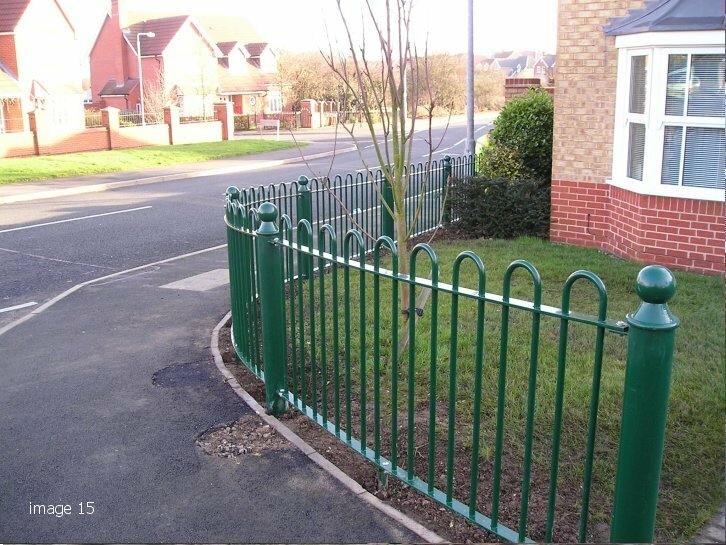 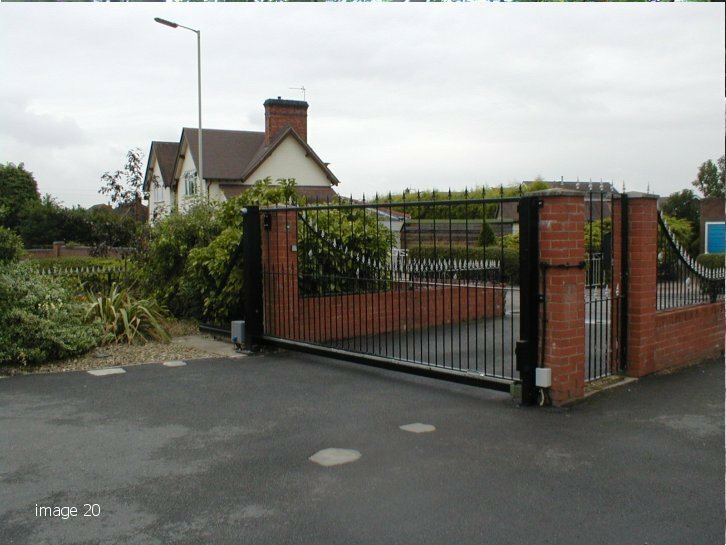 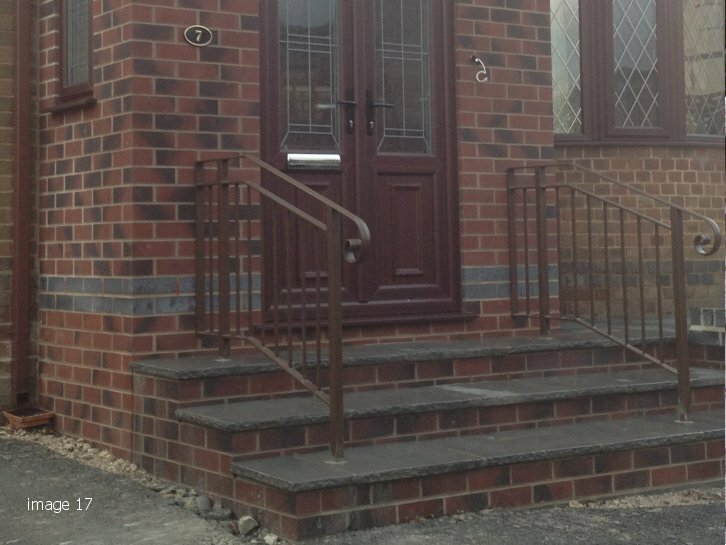 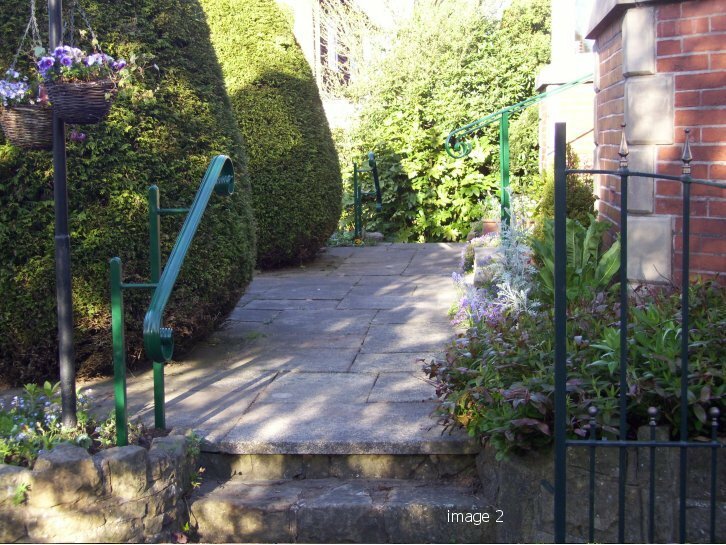 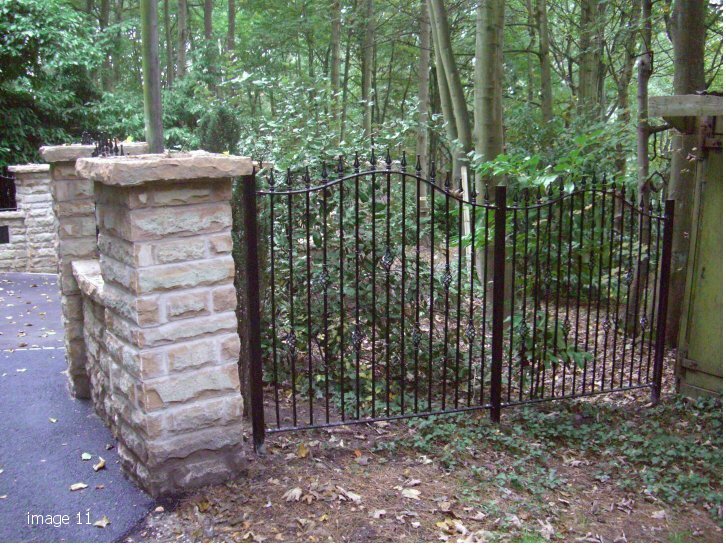 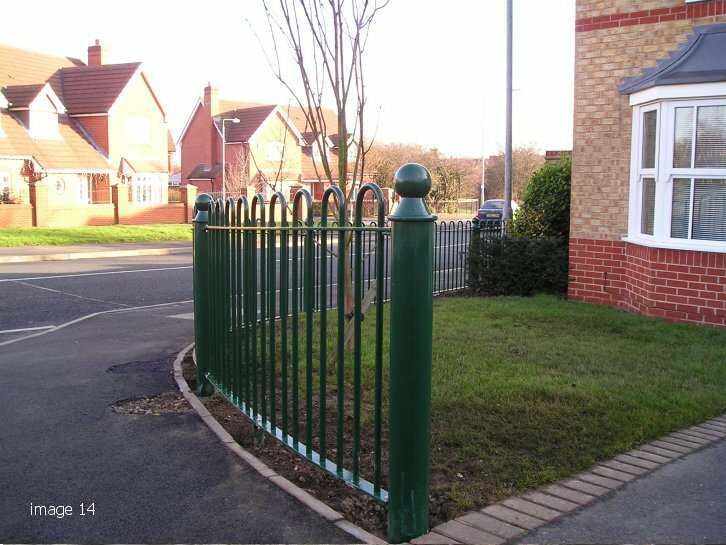 We have worked for quite a few wealthy individuals and celebrities in the who have used Alpha Rail metalwork to enhance security or create stunning finishing touches to their building or landscaping project using ornate steel or wrought iron railings, fences and entrance gates. 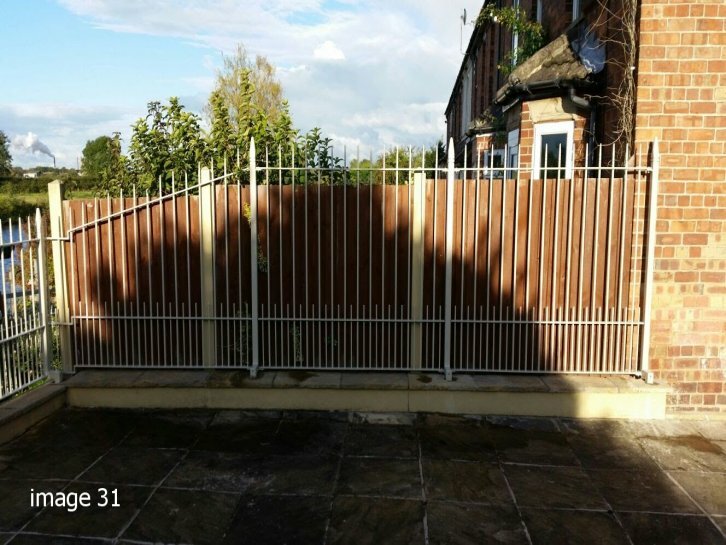 Working directly for you, or alongside builders and landscapers we listen to what is required and provide CAD drawings to help visualise the finished solution. 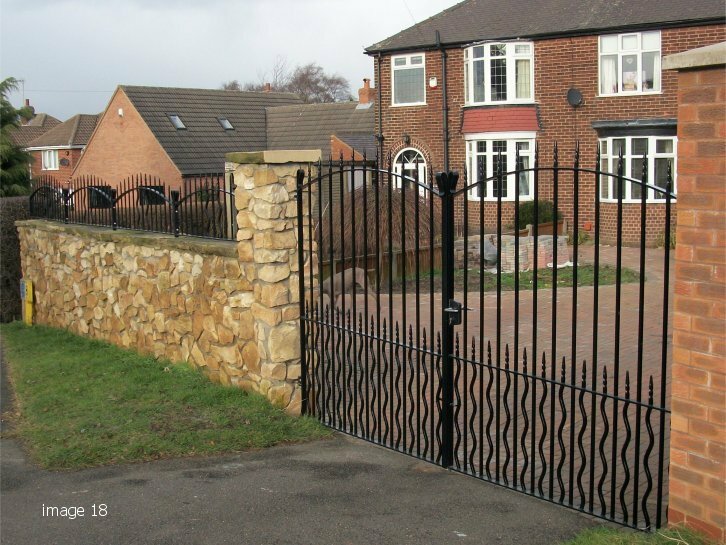 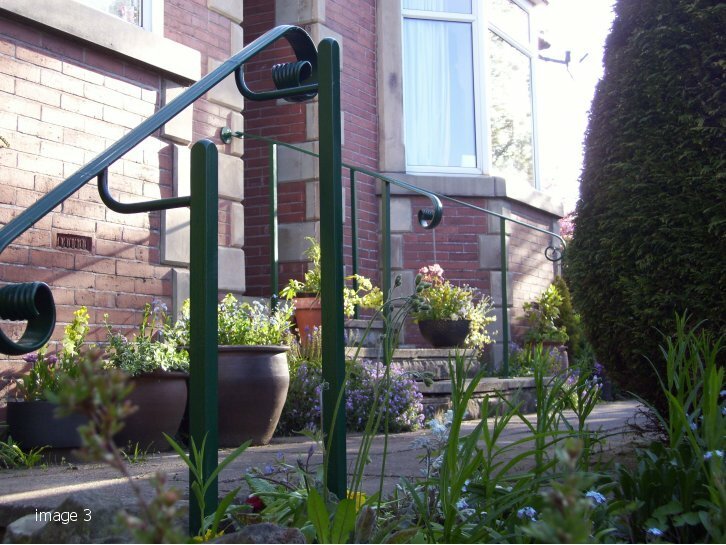 Once approved, we can manufacture the design and incorporate a range of unique finishing touches to whatever has been specified. 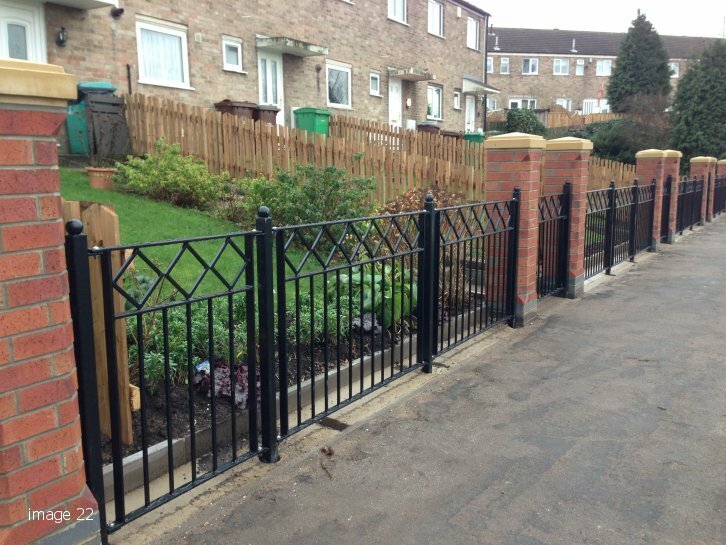 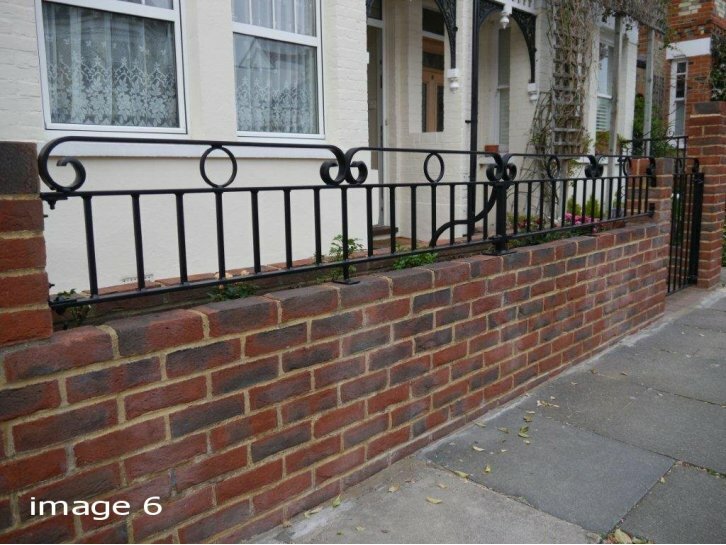 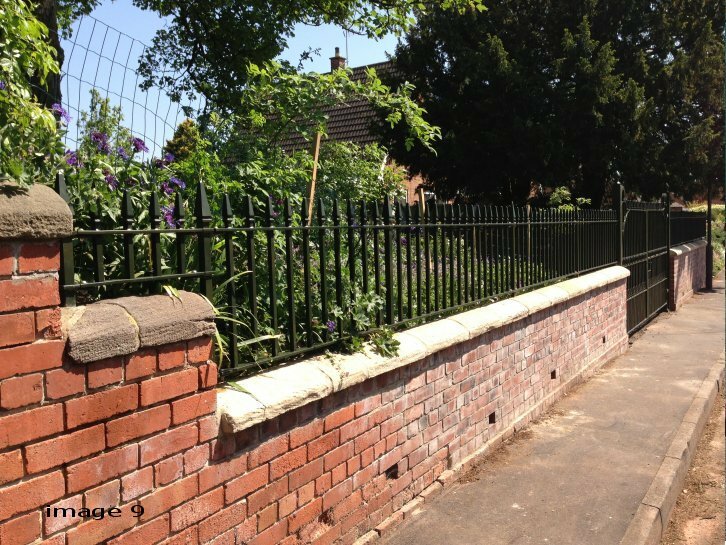 We are then happy to fabricate and supply just the metalwork or also provide specialist contractors to come and install the entire project. 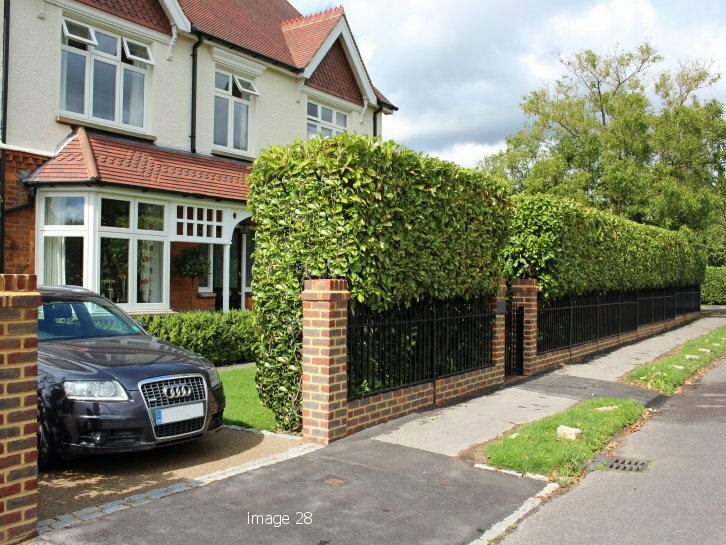 We have a friendly and approachable team who are accustomed to working on prestige houses and gardens and will protect your privacy and confidentiality at all times.